When your toys require battery power, you do not want something that has a short lifespan; especially when you consider the price of most batteries. When looking at those that are capable of use in the marine environment, you can expect an even higher price and in many cases; a larger size. Jet ski batteries are the exception. 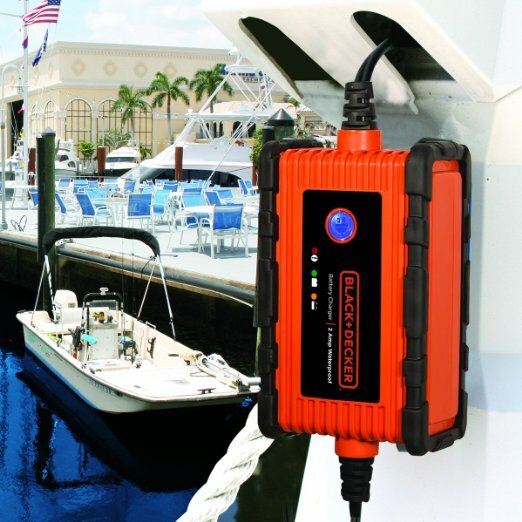 They are smaller than regular marine batteries and available in a variety of price ranges. The question then becomes, “Are cheap jet ski batteries reliable or should you pay more to expect more? For most, jet ski batteries seem to stop holding a charge within a short amount of time. In most cases, they will no longer hold a good charge after about a year. However, it does not have to be that way. You can have one that will last you as long as the one for your vehicle lasts. You simply have to think about what may be putting an early end to its lifespan. 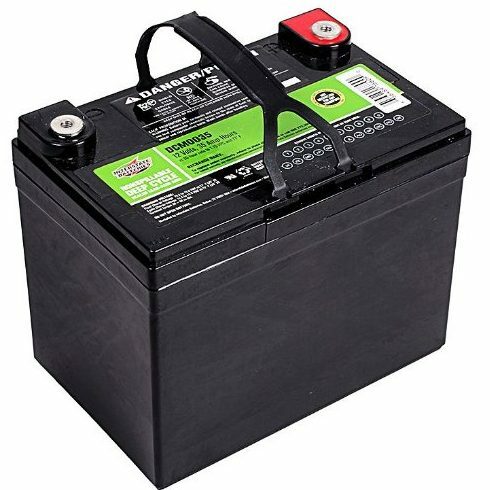 Think about the battery in your vehicle. It can last a couple years at least, but most are usable for much longer. The reason for this is simple. 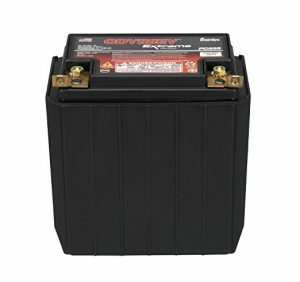 Your vehicle battery is started, in most cases, daily. It never has the chance to sit for long periods of time without being used. Your jet ski, on the other hand, may sit for weeks or months between uses. This means your battery will have a lot of time to drain out and then it gets charged up, used, and put back in storage. An unavoidable fact is that if you do not use a battery, it will not last the way it should. You can remedy this by keeping your jet ski battery charged up, even during the off season. A trickle charge or a very low charge will ensure that it continues to work properly for more than a single season. A higher priced battery may last even longer, but you do not have to pay more to get the quality battery you are searching for. 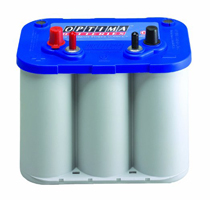 This Seadoo battery is a maintenance free battery that includes bolts. It comes dry with an enclosed acid bottle. This prevents the battery draining in shipping. 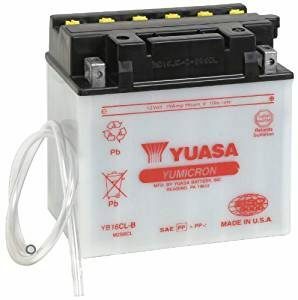 It is a 12 volt 19amp hour battery with 240 CCA. It is an ideal choice for replacing the YB16CL-B and holds a 5-star rating. 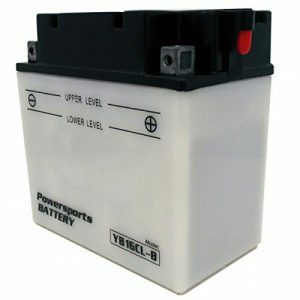 Many people choose this PWC battery because it performs very well. It has an extra plate and offers 12V 19amp hours. It has a plate separator to allow two extra plates to be installed in each cell. It has an improved cranking ability and it is designed to reduce battery sulfation. It is a dry battery. The acid is purchased separately. 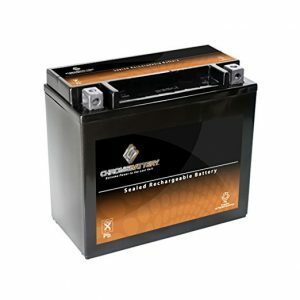 This is a very popular Waverunner battery because it has a 70% longer cycle life than conventional deep cycle batteries. It also promises a faster recharge, vibration resistance, and the ability to handle extreme temperatures. It holds an overall rating of 4.4-stars to prove that it can deliver on all its promises. It is further covered by a limited 2-year full replacement warranty. This high-performance battery offers 270 CCA. It arrives fully charged and is maintenance free. It comes with a 60-day money back guarantee and an 18-month warranty to further give you peace of mind. It is sealed to prevent leaks and corrosion. 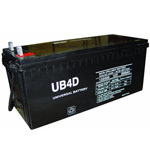 It holds steady with a 4.4-star rating to prove that most people think it is a quality battery.